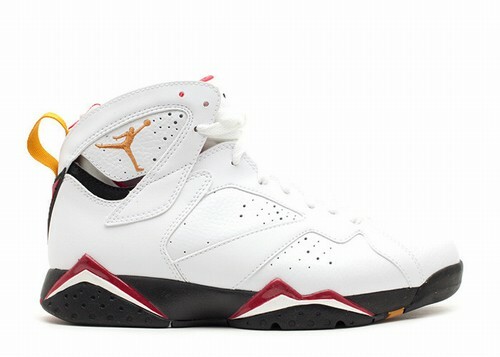 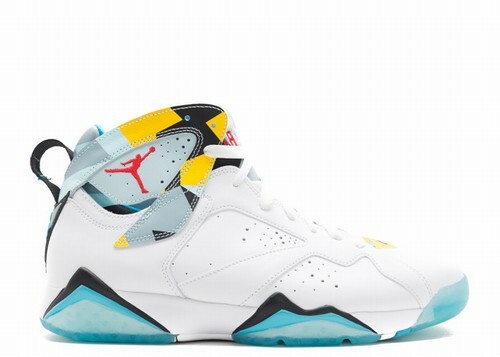 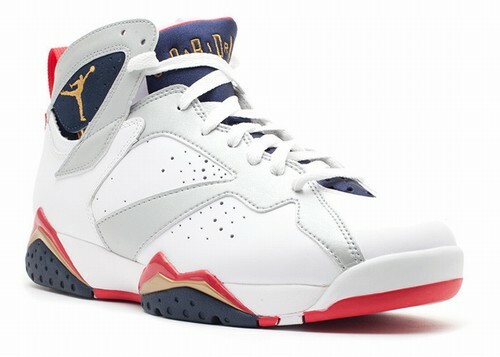 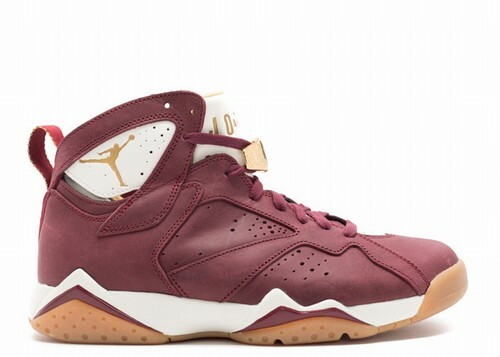 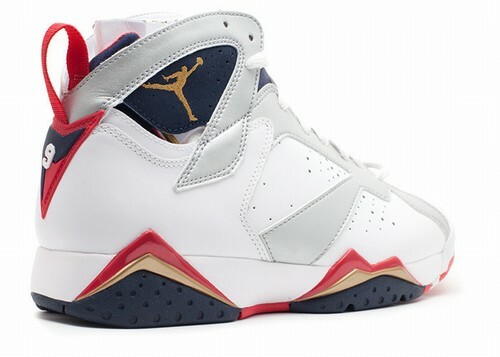 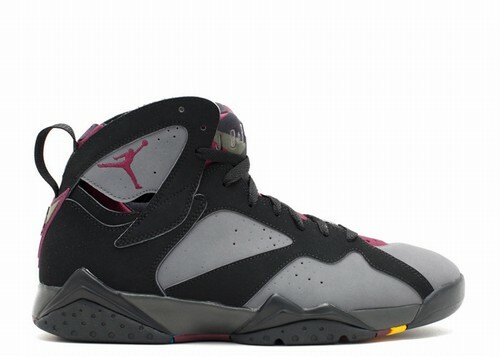 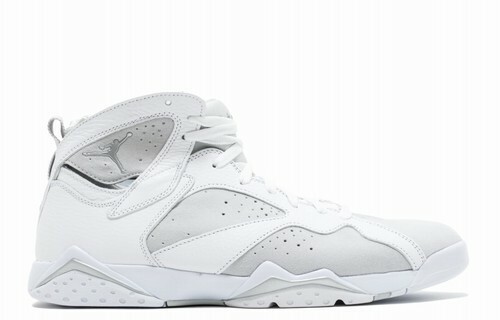 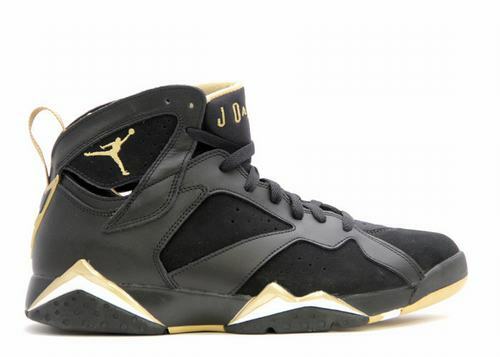 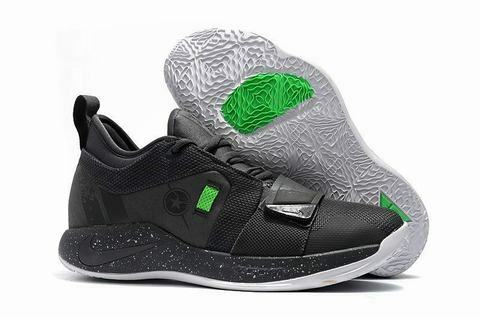 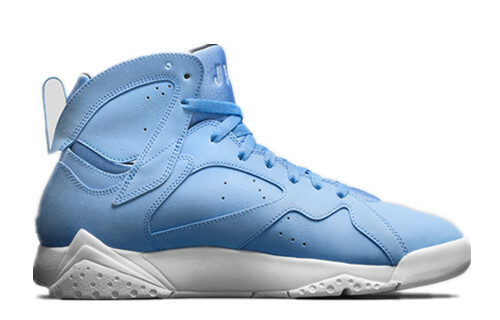 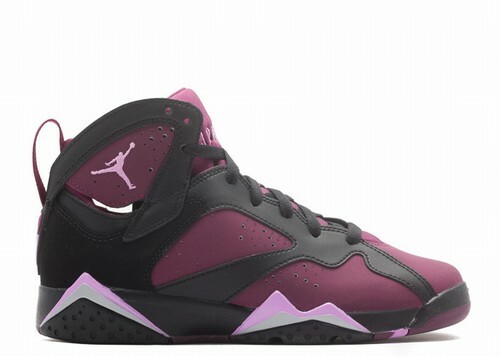 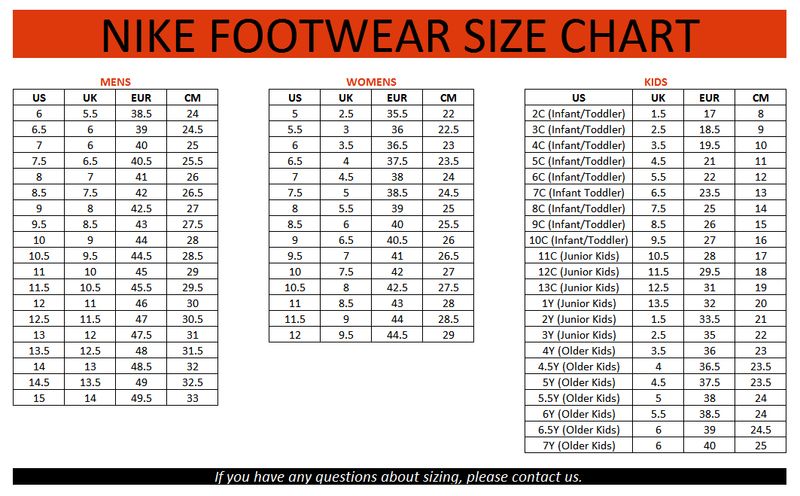 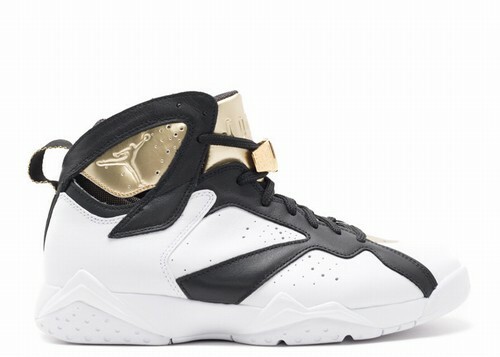 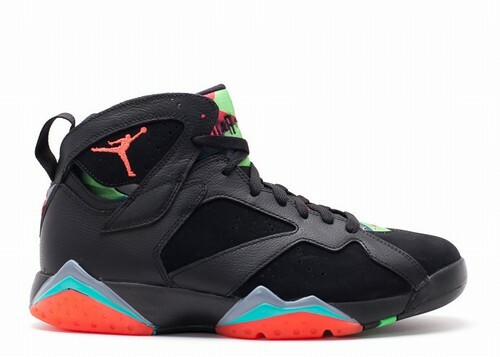 This is the Air Jordan VII (7) Retro Olympic released in 2012. 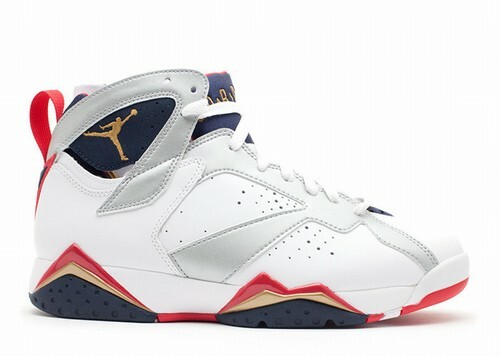 For this years 2012 Summer Olympics Nike and Jordan Brand have hit us with all the classic retro releases themed around the Olympics games. 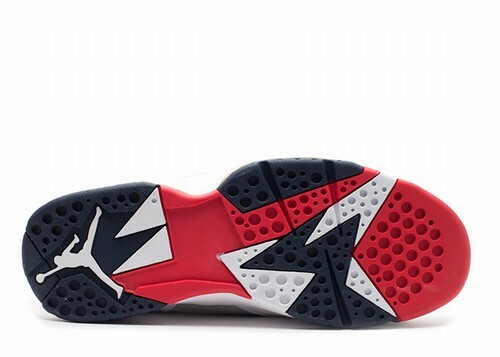 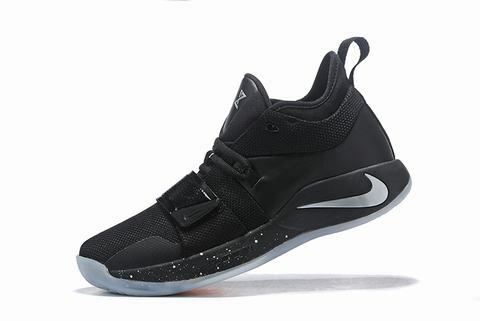 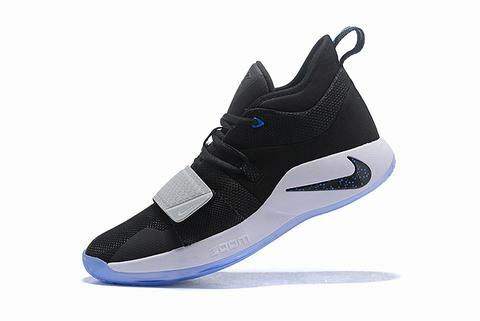 This year is the 20th anniversary of the 1992 Summer Olympics in Barcelona where the USA basketball team ("Dream Team") took the gold and stunned the world bringing the game of basketball to new heights. 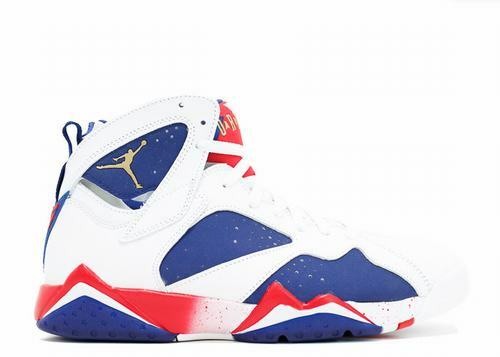 It was only right that JB re-retro this iconic model that MJ sported during those Olympics.